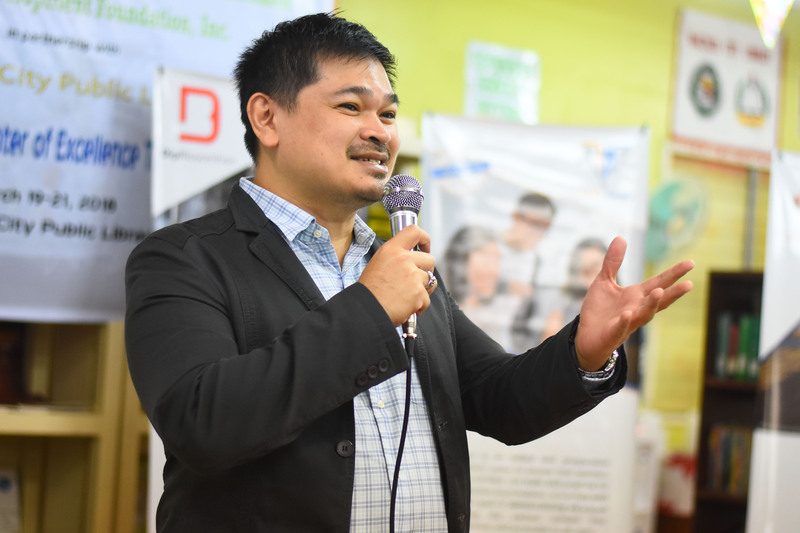 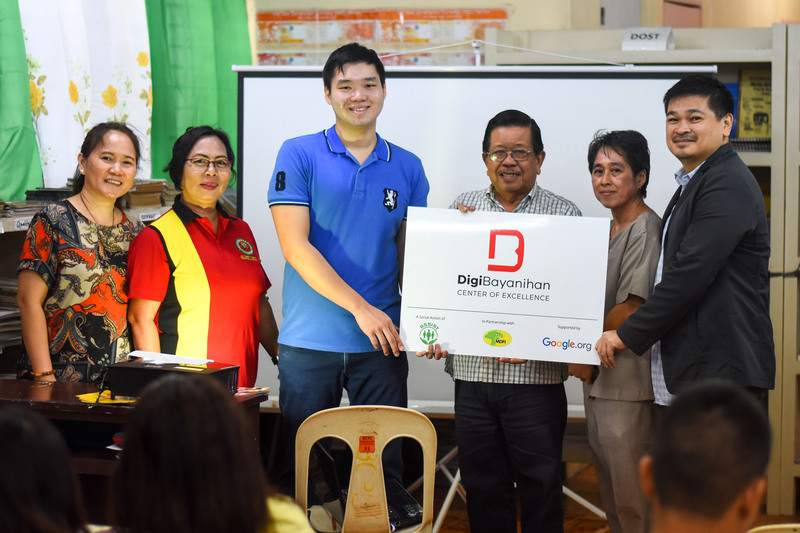 Asia Society for Social Improvement and Sustainable Transformation (ASSIST) had its official inauguration of the fourth DigiBayanihan Center of Excellence last March 19, 2018 at Bacolod Public Library, Bacolod City. 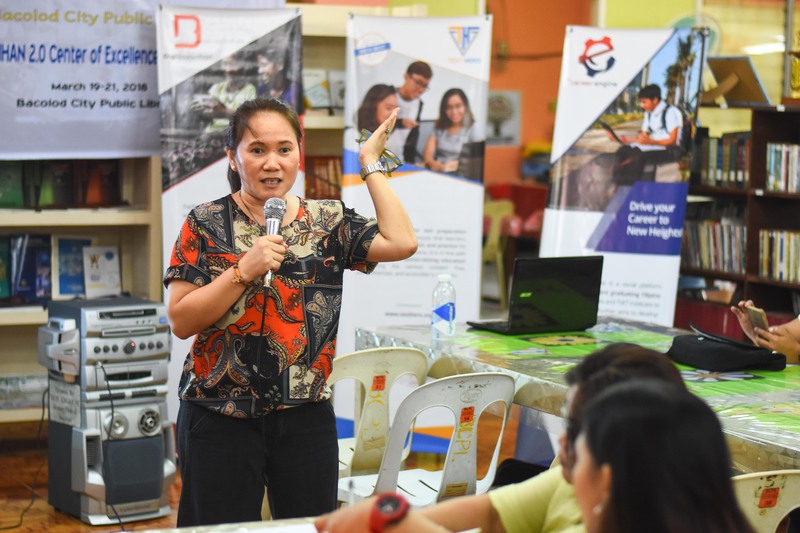 A three-day training for public librarians was conducted in order to help the Bacolod City Public Library transform in a Center of Excellence. 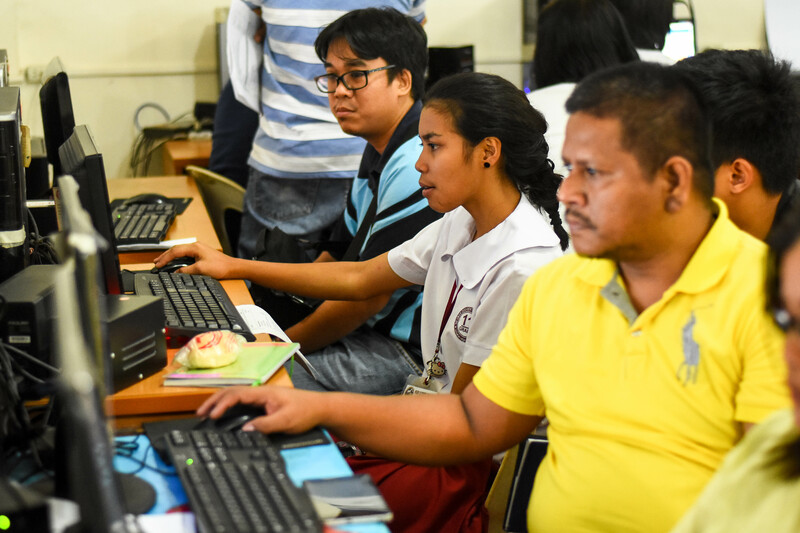 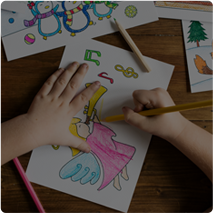 As a developing digital hub for students, this center will utilize DigiBayanihan’s initiatives to promote digital literacy.